Our organization is dedicated to serving customers throughout Central Florida, and doing so with excellence and professionalism. We manufacture a wide range of metal products for industrial, commercial, agricultural and residential construction of metal structures and roofing materials. Metal Building Supplies, LLC began as a quest to fill the needs of Central Florida clientele and do so in a manner that was built on a foundation of honesty. We pride ourselves in building quality products that meet customer specifications and expectations. Delivering quality products with integrity and a down to earth approach is what we’re all about. 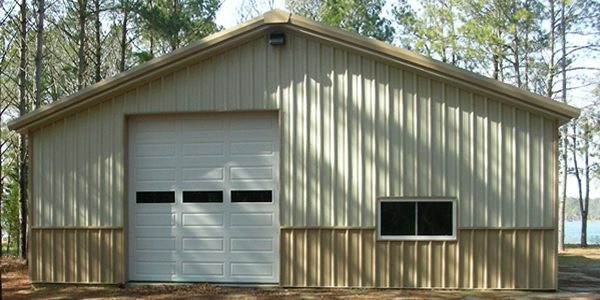 If you would like to be treated as if you are part of the family, then you have made the right choice for your metal building product needs in Central Florida.